Last year more than 1 million developers from 161 countries tuned into the live streaming provided by Google for its Google I/O 2011.Now Google has released details of this years live streaming plans announcing that is you are unable to make it to the event running from June 27th-29th. Google’s I/O Extended and I/O Live will be even bigger and better, and will provide more I/O Extended locations and more sessions live streaming sessions for developers to enjoy. In the same style as last year interested developers will be able to choose from live sessions online directly from Google’s I/O website. With double the number of sessions being made available. Google explains that all Google I/O sessions, including those that are not going to be live streamed, will be recorded and will be made available to watch within 48 hours. 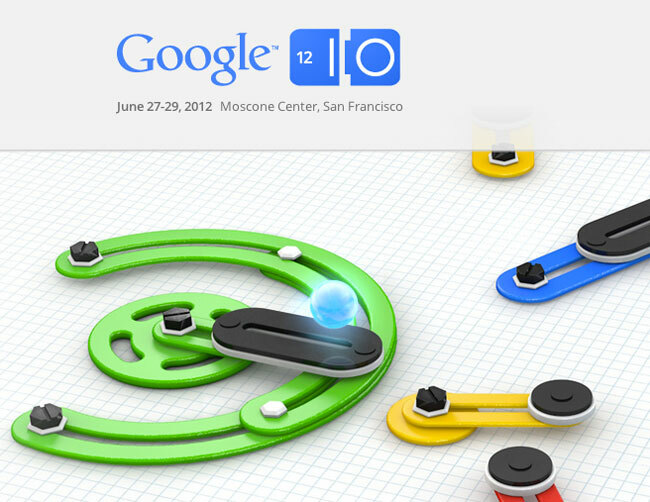 A full list of all the Google I/O live streaming events in available to view via the link. Enjoy!